Having a flash drive is more or less a must, but the biggest downside is that they often get stolen, and it's not hard to figure out why. They're small, so they easily fit into pockets, and a lot of people store valuable information on them. Want to pretty much guarantee no one takes yours? Disguise it as a broken USB cable like Windell Oskay of Evil Mad Science Labs so it just looks like a piece of junk to would-be thieves. The materials are pretty simple: a flash drive (the smaller the better), a USB cable you don't mind sacrificing (or one that's already broken), a piece of heat-shrink tubing or electrical tape, and some epoxy. 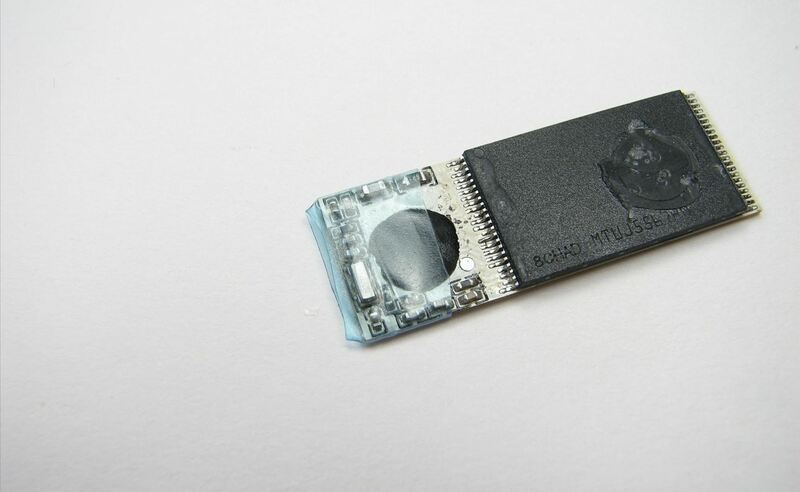 Basically, all it comes down to is removing the plastic from the flash drive and replacing the metal shell in the USB cable with the one from the flash drive, then gluing it all in place. It's a simple, yet genius way to hide your data in plain sight. You could easily skip cutting the cable in half and it still wouldn't be obvious that it's a flash drive, but there's still a chance someone would take it or, at the very least, try to use it. Chances are, no one's going to pick up a USB cable that looks totally busted. Want to make your own? Head over to Windell's tutorial for details and lots more photos. 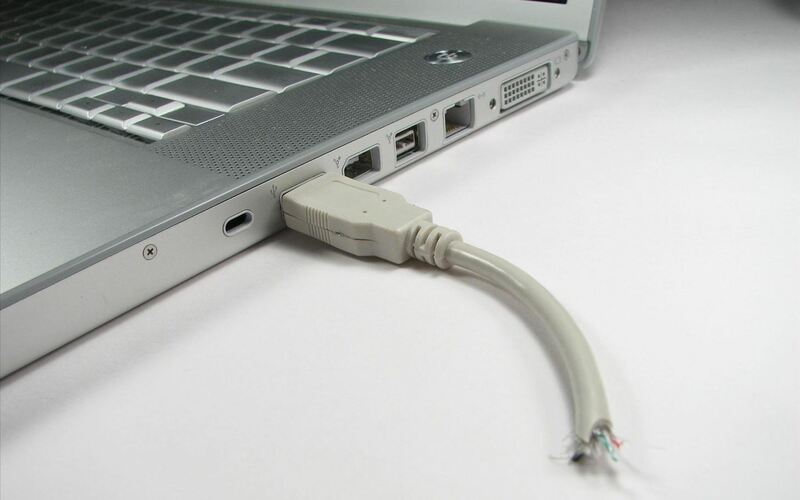 Don't want to ruin your USB cable? 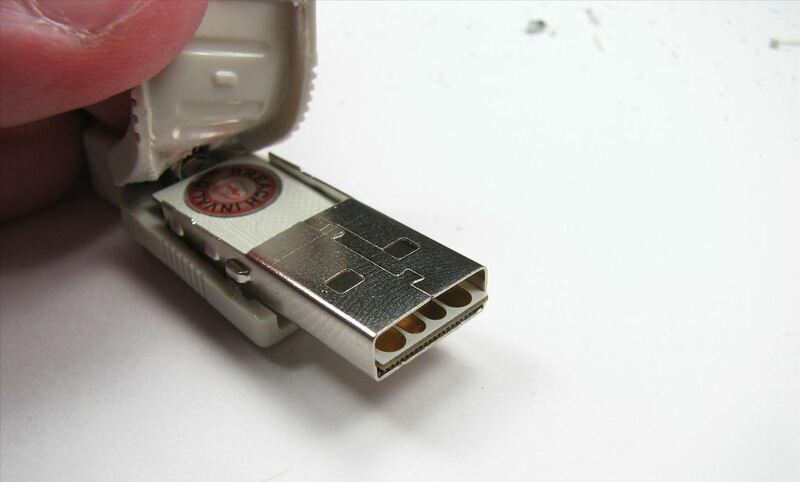 You can make a stealth-mode flash drive out of all kinds of things. 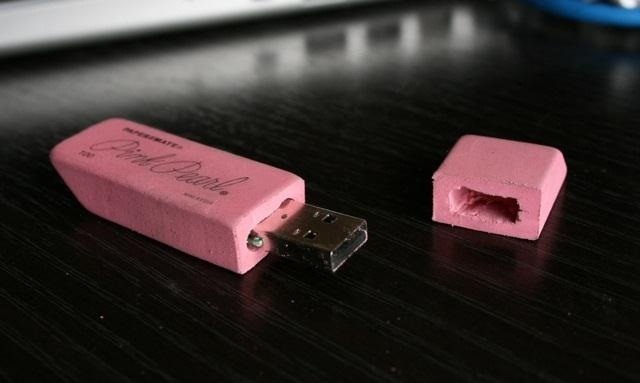 How about an eraser? Have a broken hard drive? Turn it into a hidden flash drive that only you know how to activate. 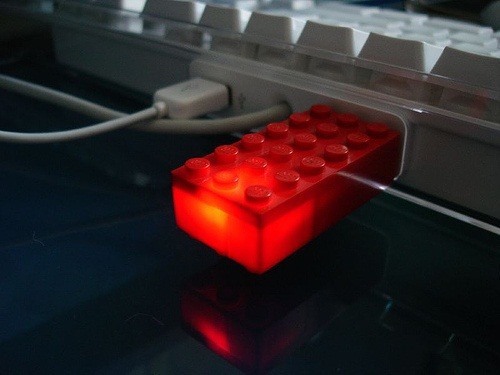 Even cheaper, if you were a LEGO kid, you can turn your childhood toy into a hidden flash drive in less than 10 minutes. And the list goes on and on. What's the coolest thing you've seen turned into a flash drive? Do you have any clever ideas of your own? Share them with us in the comments.